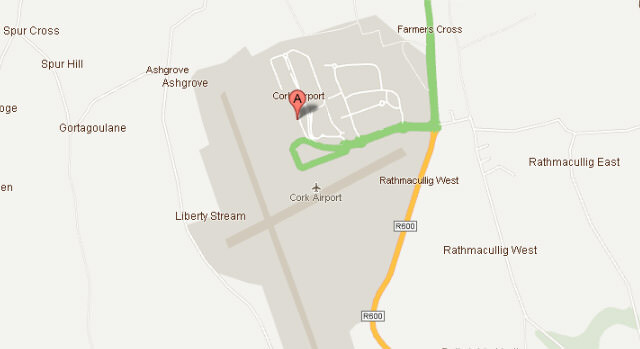 Cork Airport is close to the city centre (8 kilometres), and driving back and forth between the two is fast and easy. From the airport, you have to drive north on the N27 and cross the N25 to reach the city centre. Once there, you’ll have access to a network of motorways that connect across the entire region. Cork lies on the banks of River Lee and is one of the most important centres of life and culture in the Republic of Ireland. The district south of the river is more populous, and it’s hemmed in by the N22 (the South Ring Road), which becomes the M8 to the east. Driving from the terminal to the city centre should only take about 15 minutes, depending on traffic. This is definitely one of the most convenient and affordable ways of connecting to and from the airport. Drivers also get to leave their vehicles in the short-term car park with a CARHIRE.ie associate. The walk from the car park to the terminal entrance is refreshingly short. With a hire car from Cork Airport, travellers are ready to see the whole of Ireland’s southern regions. Nostalgic stopovers like the seaside town of Kinsale riddle and countryside and coastline and are often overlooked by tours. You can also branch out to visit Limerick or the Ring of Kerry – both of which are relatively close and can easily be enjoyed in one or two days if you have the means of getting there and back.